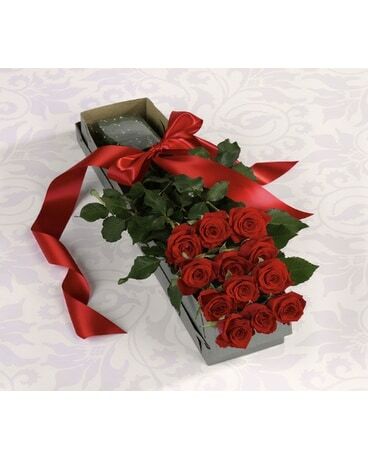 Boxed Roses in West Seneca NY - William's Florist & Gift House, Inc. Roses are classic — and oh-so-romantic. This dramatic, special delivery is the ultimate in romance!